Vancouver-based DMG Blockchain Solutions Inc. recently announced that it had begun the installation of its 85-megawatt (MW) capacity substation, which will power the expansion of its crypto mining facility. The new 85-megawatt capacity transformer and electric substation will be connected to the utility power grid when completed, and it will help expand its product offerings. 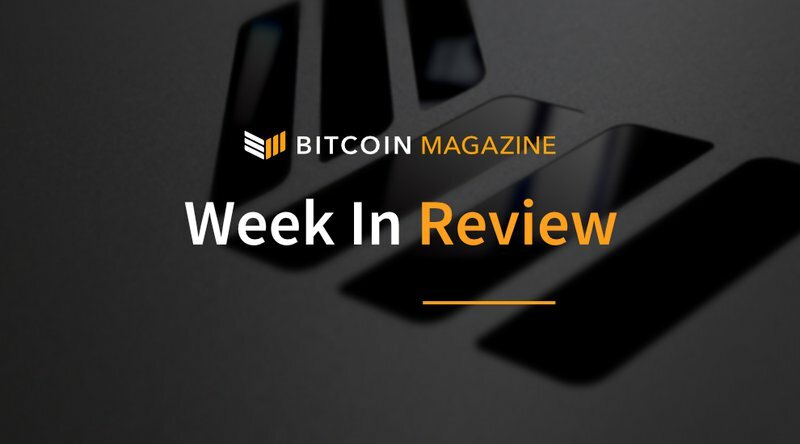 ETF’s are back in the news this week with the Winklevoss twins of Gemini getting rejected again, while investment firm Direxion was delayed till September on a final decision. Crypto continues to make inroads into the financially impoverished nation of Venezuela, with Dash now becoming more popular than Bitcoin for black market purchases of basic necessities. Qtum is the latest blockchain technology company to become available on AWS, making the creation of, and deployment of Qtum developed dApps that much easier. Just north of Qtum headquarters, we see the cryptocurrency exchange Binance continue to grow and expand with a new push into South Korea. The United States Securities and Exchange Commission (SEC) has rejected the Winklevosses’ latest attempt to list a bitcoin ETF. After having a proposal rejected last year, they had hoped to secure their Winklevoss Bitcoin Trust on BATS Global Market’s BZX stock exchange, but the June filing was curbed in a 3-1 vote. The Dash cryptocurrency is establishing itself as one of Venezuela's most popular cryptocurrencies. Bitcoin may still be king on the international scene, but in South America’s northernmost country, dash is vying for superiority. And, according to Latin American exchange Cryptobuyer, it has all but usurped bitcoin in the region. Qtum is a hybrid platform which uses the Account Attraction Layer, an interface layer, to merge the strength of Bitcoin’s blockchain with the Ethereum Virtual Machine to build decentralized applications. Designed as a toolkit, the platform uses the proof-of-stake model to reduce the network’s computational difficulty while mitigating and solving scalability. Qtum has now launched its decentralized application (DApp) development platform on Amazon Web Services (AWS). With this launch, AWS users and developers will be able to develop and launch smart contracts using an Amazon Machine Image (AMI), made up of Qtum Core, Solidity and Qmix web IDE. Binance, the world's largest cryptocurrency exchange by daily volume, is expanding from its home base in Hong Kong into South Korea. While South Korea is presumed to be the third-largest crypto market after the U.S. and Japan, it hasn't been a smooth ride for the cryptocurrency exchanges operating there. Bithumb and Coinrail were hacked earlier this year, while tax authorities have raided Coinone on tax evasion allegations. Binance seems to be undeterred by all this, as it has been laying the groundwork for its expansion into South Korea for a while. Last year, the company added Korean language support to its site.